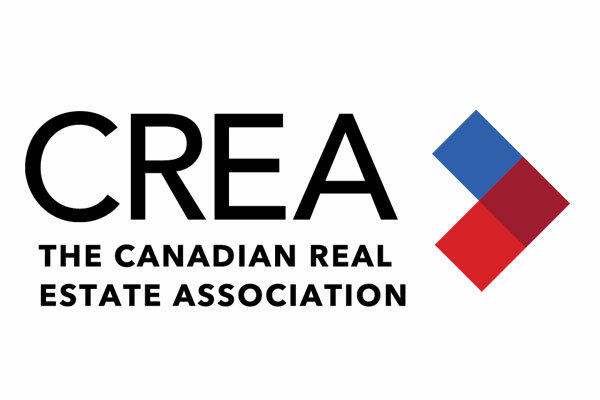 Statistics released today by The Canadian Real Estate Association (CREA) show national home sales were up from June to July 2018. National home sales via Canadian MLS® Systems rose 1.9% in July 2018, building on increases in each of the two previous months but still running below levels recorded from mid-2013 to the end of last year. Led by the Greater Toronto Area (GTA), more than half of all local housing markets reported an increase in sales activity from June to July. 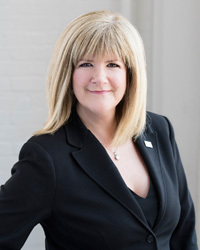 "This year's new stress-test on mortgage applicants continues to weigh on home sales but its effect may be starting to fade slightly in Toronto and nearby markets," said CREA President Barb Sukkau. "The degree to which the stress-test continues to sideline home buyers varies depending on location, housing type and price range. All real estate is local, and REALTORS® remain your best source for information about sales and listings where you live or might like to in the future," said Sukkau. "Improving national home sales activity in recent months obscures significant differences in regional trends for home sales and prices," said Gregory Klump, CREA's Chief Economist. "Regardless, rising interest rates and this year's stress test on mortgage applicants will likely prove to be difficult hurdles to overcome for many would-be first time and move-up homebuyers, heading into the second half of the year and beyond." The number of newly listed homes retreated 1.2% in July and stood below monthly levels recorded over most of the past eight years. New listings were down in more than half of all local markets, led by Calgary, Edmonton andGreater Vancouver (GVA). Fewer new listings in these markets more than offset an increase in new supply in the GTA. Meanwhile, benchmark home prices rose by 7.2% y-o-y in Ottawa (led by an 8.3% increase in two-storey single family home prices), by 5.7% in Greater Montreal (led by a 7% increase in townhouse/row unit prices) and by 5% in Greater Moncton (led by a 9.9% increase in apartment unit prices). The national average price is heavily skewed by sales in the GVA and GTA, two of Canada's most active and expensive markets. Excluding these two markets from calculations cuts close to $100,000 from the national average price, trimming it to just under $383,000.